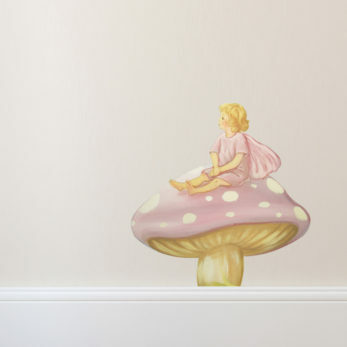 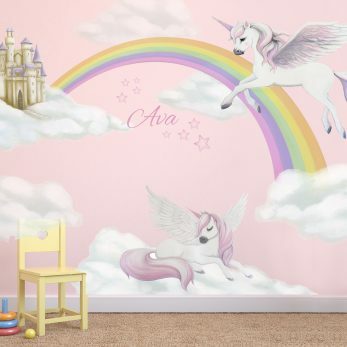 Wall Stickers that make up a full Wall mural. 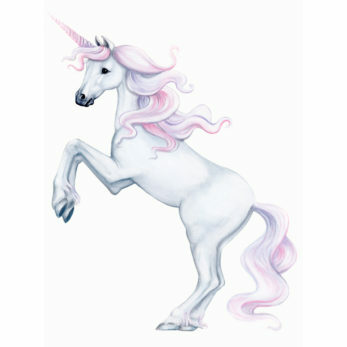 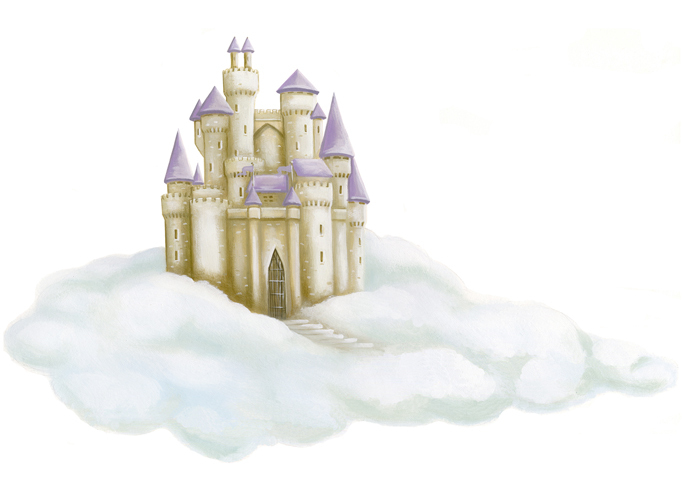 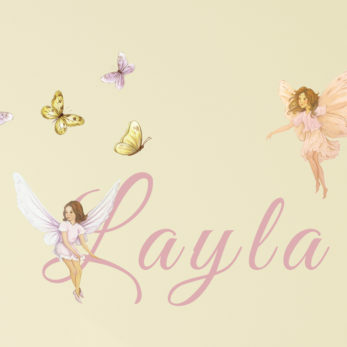 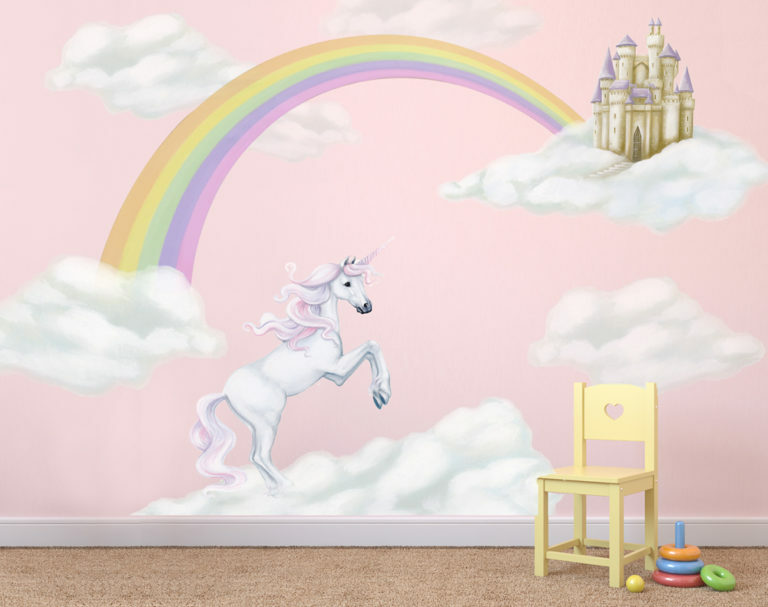 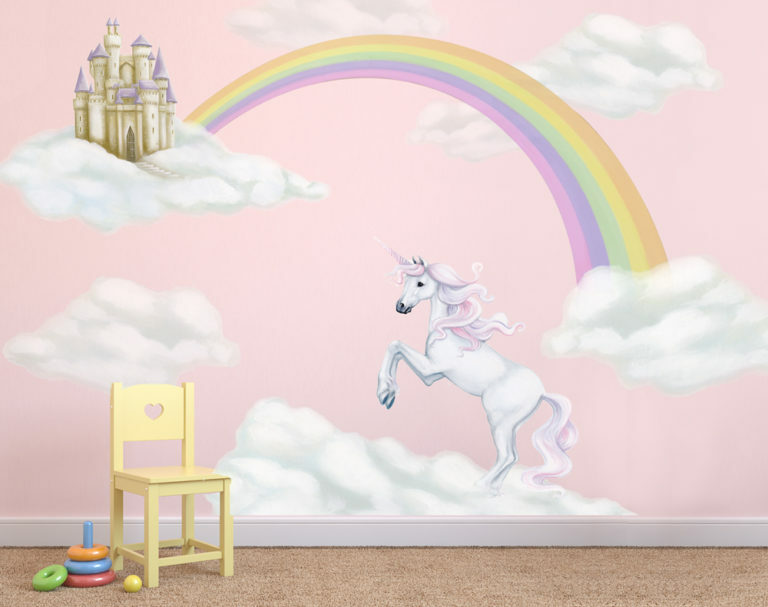 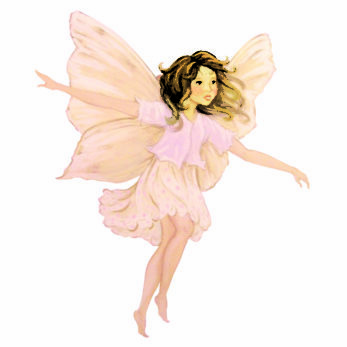 The Unicorn & Rainbow wall decal original artwork has been scanned and printed into removable wall stickers so you can place the separate pieces together to make up a complete wall mural that suits the size of your wall and space available. Hours of painting and research has gone into perfecting each and every wall decal & full wall mural to ensure that I’m supplying a product I’m completely happy with. 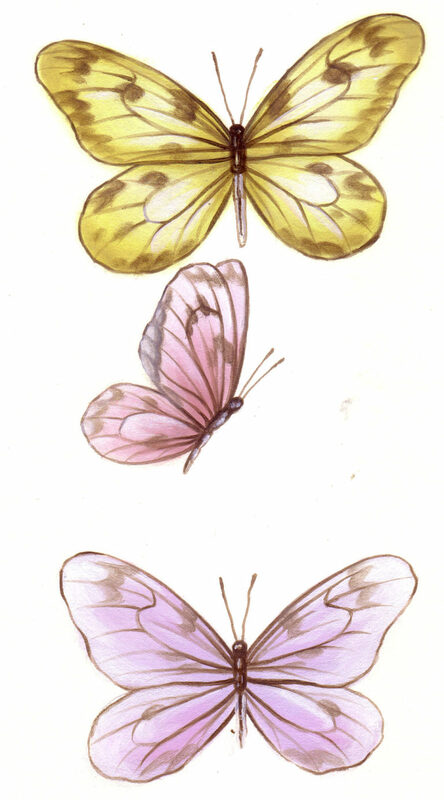 I’ve hand painted everything on this website over many years, each animal or feature taking a numbers of hours. 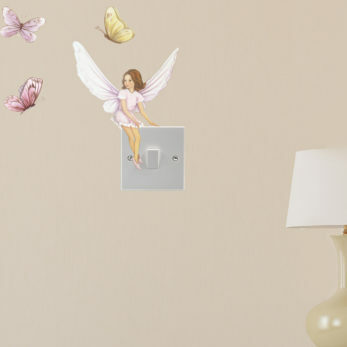 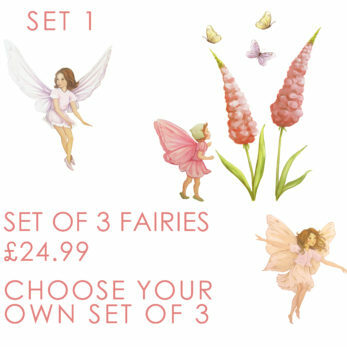 We now feel that we have perfected each wall sticker set to make sure people are completely satisfied with their purchase.